We offer a large variety of models and believe you will find here what you have been looking for. Why can't I ship to the U.S.A? At this stage we do not sell directly in the U.S.A.
How can I order in Israel? Israeli customers can make orders through weapon stores in Israel. I own more than one handgun; do I have to purchase a different Leather or Kydex or KNG holster for each? Basically yes. 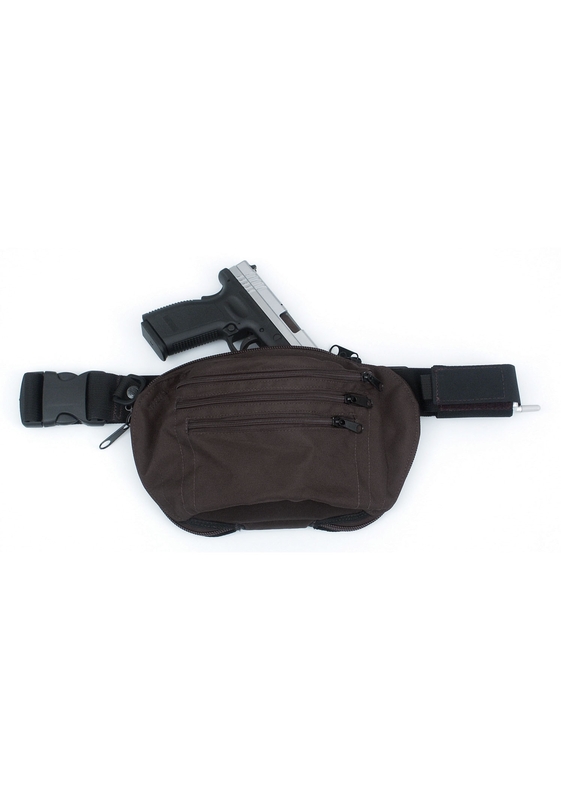 Every major gun make and model has a holster specially designed for it, and it alone. I searched your website and cannot find my specific gun in the list. What should I do? You are welcome to contact us and to check that with us. Please describe your weapon with its model/version and barrel length, or send us its picture. - to check if some models that were originally designed for other weapon with similar structure, might fit your weapon too. 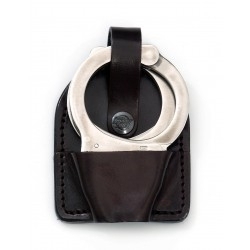 - to tell you if and when we are planning to make holsters for your gun. We are keeping updated with new guns that are introduced to the market, but developing and designing of new holsters might take some time. 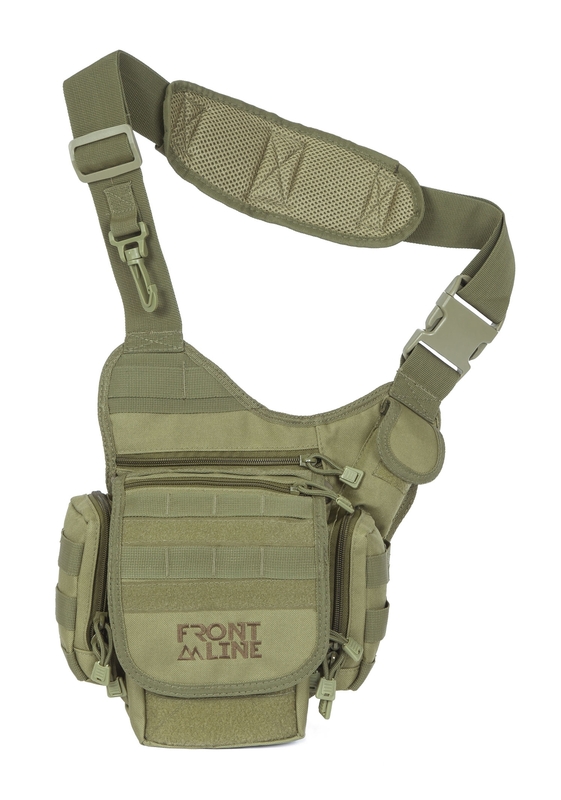 Do you have holsters for both right and left shooters? 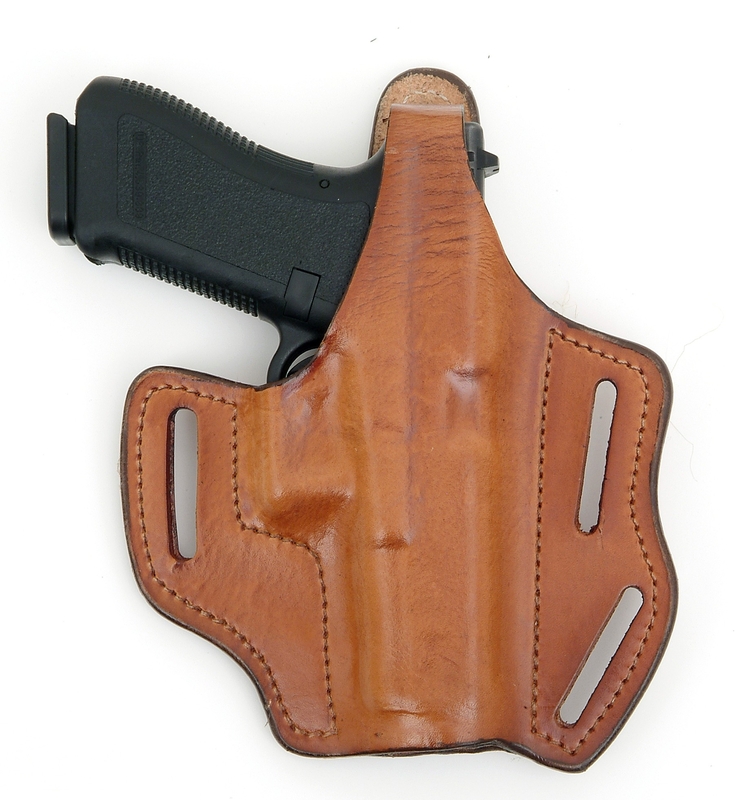 Most of our holsters were designed to fit specific weapons, and were made for right-hand OR for left-hand. 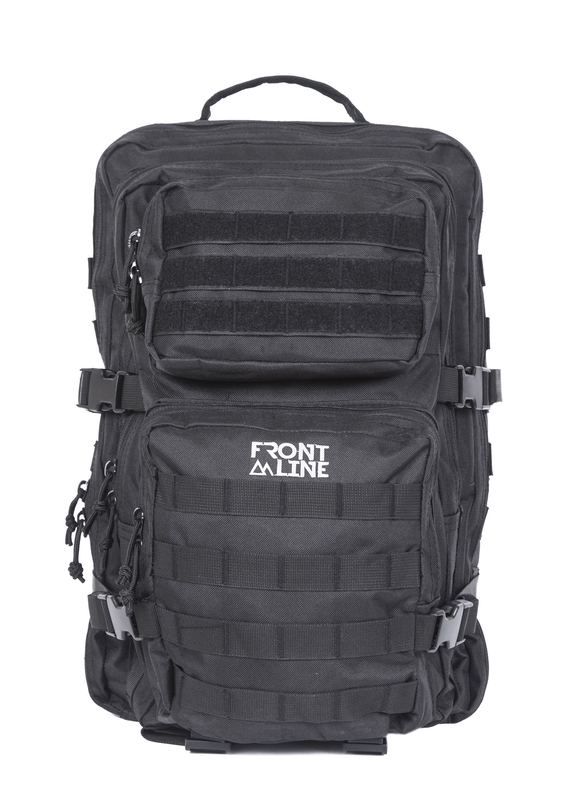 We have designed a QUAD holster that is accessible for both right and left handed.